The benefit of using a recurring invoice process is that it automates billing, saving you considerable time. 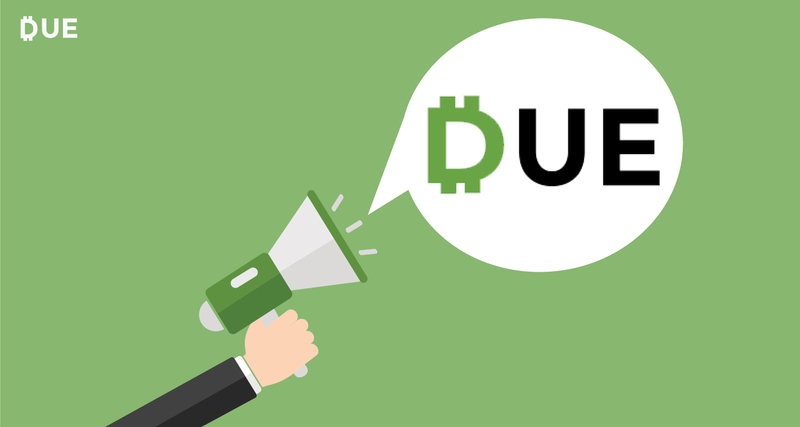 When you create a recurring invoice, you are creating a schedule representing when you want invoices to be automatically created, and Auto-pay if your client agrees to turn on this feature, and sent to your client. This tutorial guides you through the process of locating a recurring invoice. Go into your Due account and open the “Invoices” tab. Here, you will see two main sections of your dashboard – Invoices and Recurring. Once you select the recurring tab, you will be able to start your search to locate a recurring invoice. You can filter recurring invoices by client, or by recurring invoice date range. The recurring invoice date corresponds to the recurring invoice date field on the recurring invoice. This is typically the date the recurring invoice was created, but you have the option of changing this value. 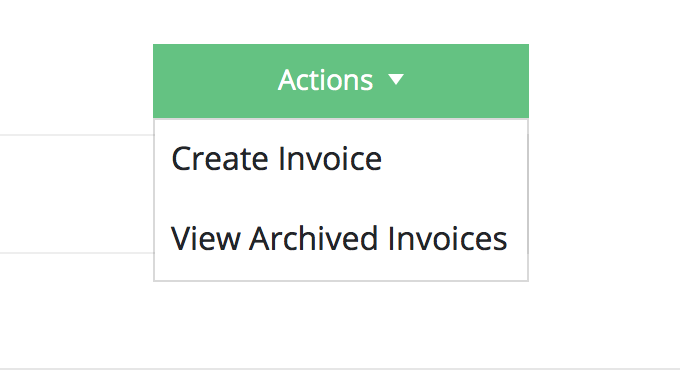 On the “Recurring” screen, there is a green button on the top right side of the screen that says, “Actions.” Select this drop-down menu and click on the “View Archived Invoices.” This will take you to another screen where you can search by Invoice Number, Client, or Recurring Invoice Date Range. The recurring invoice date corresponds to the recurring invoice date field on the recurring invoice. You can find recurring invoices on either the desktop Due account or by using it on your mobile device.